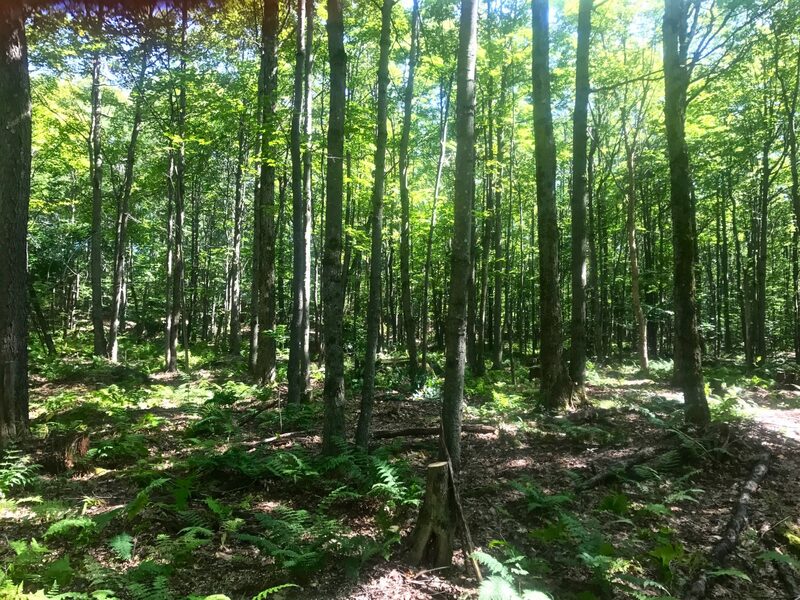 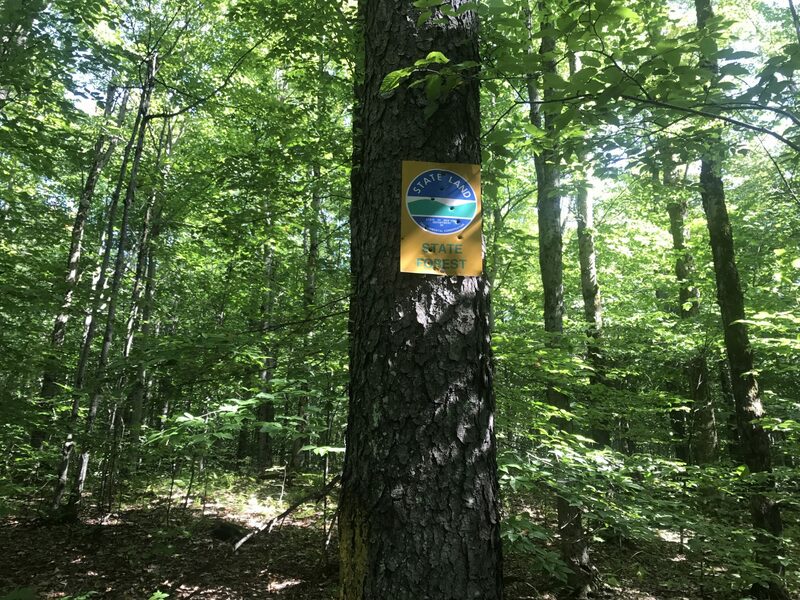 If you would like a remote Adirondack property bordering state land, and are an avid sportsman or deer hunter, this 40 acre parcel is a beauty. 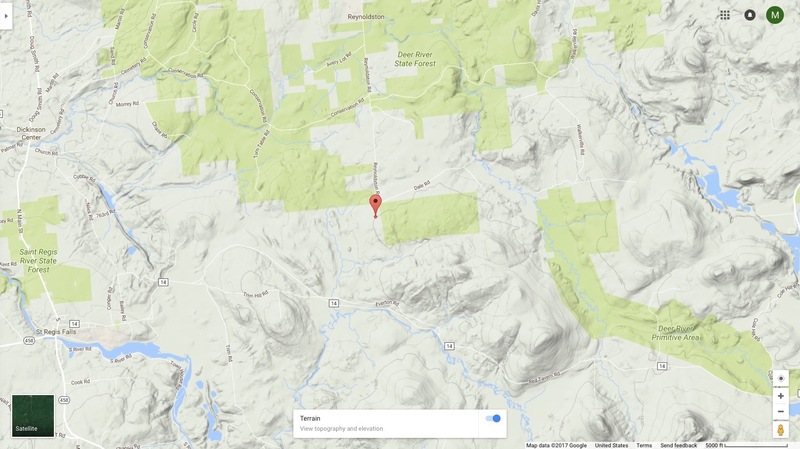 The parcel is accessed off from a dead end road and is the start of the Adirondack wilderness to the south. 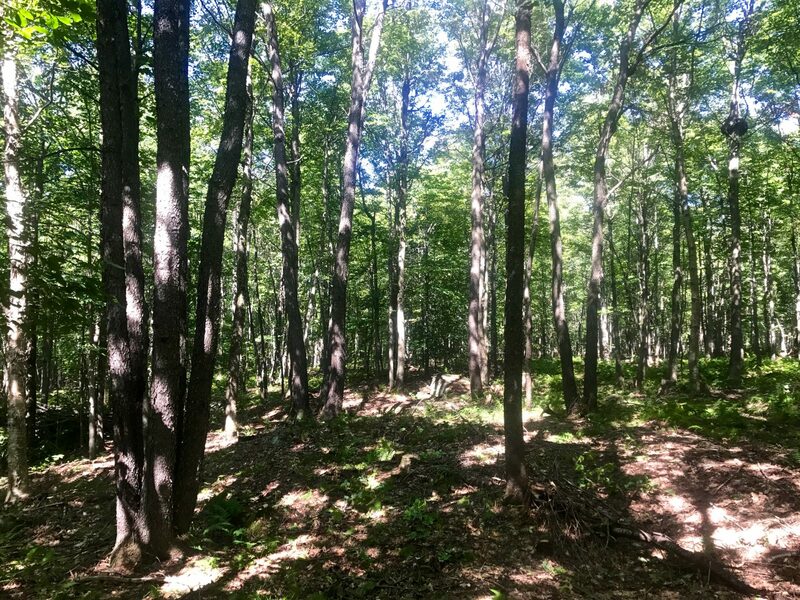 On the east side of the property is state land that is a apart of the 12,000 acre Deer River State Forest, with access to the Deer River nearby. 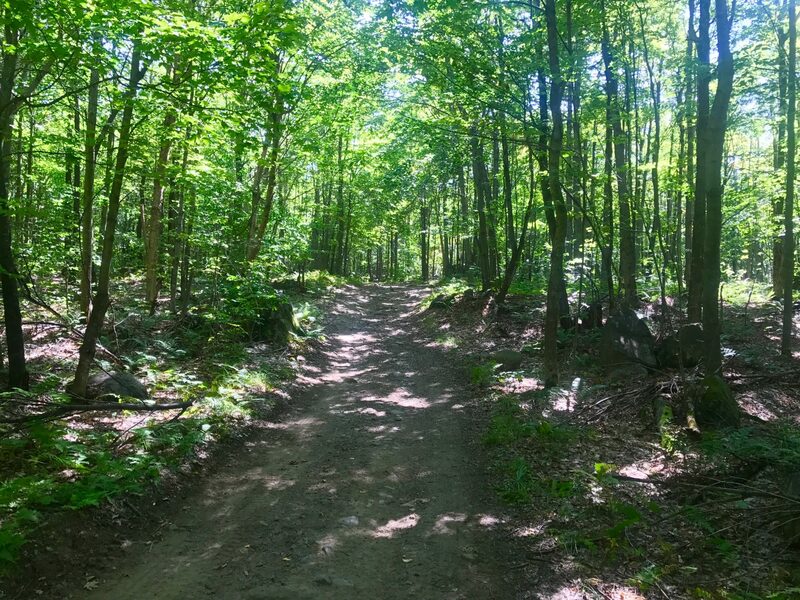 The access road is also a snowmobile trail in the winter and can be used by an ATV throughout the rest of the year. 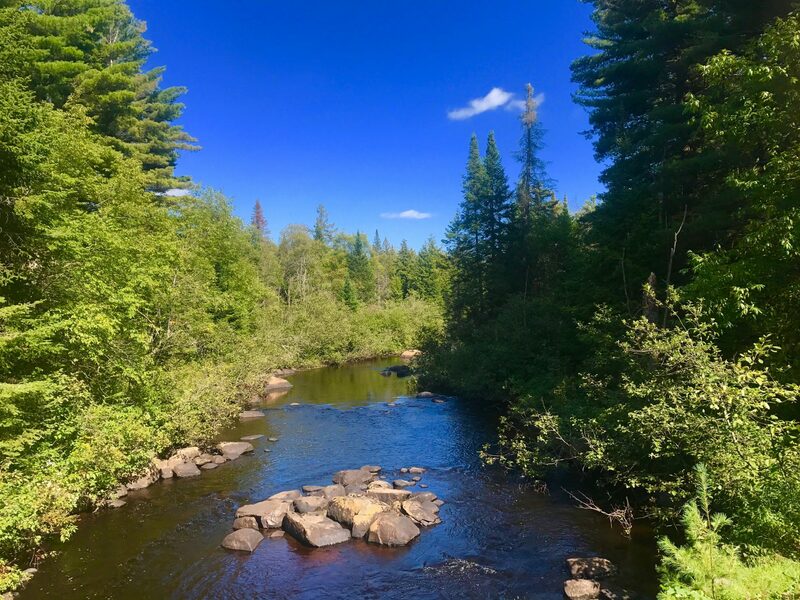 From the property you could continue south by ATV to the East Branch of the St. Regis River and Everton Falls. 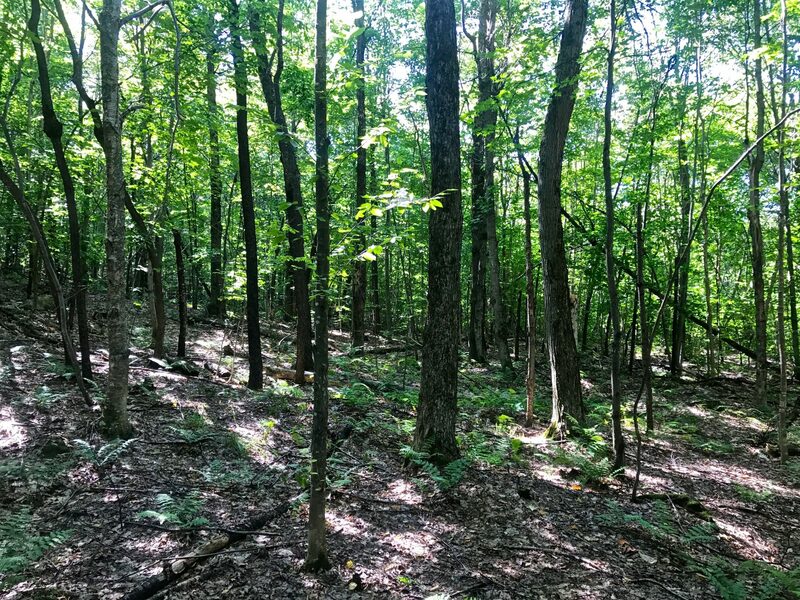 The property is very attractive, being wooded with a stand of beautiful hardwoods including maple, cherry, and yellow birch. 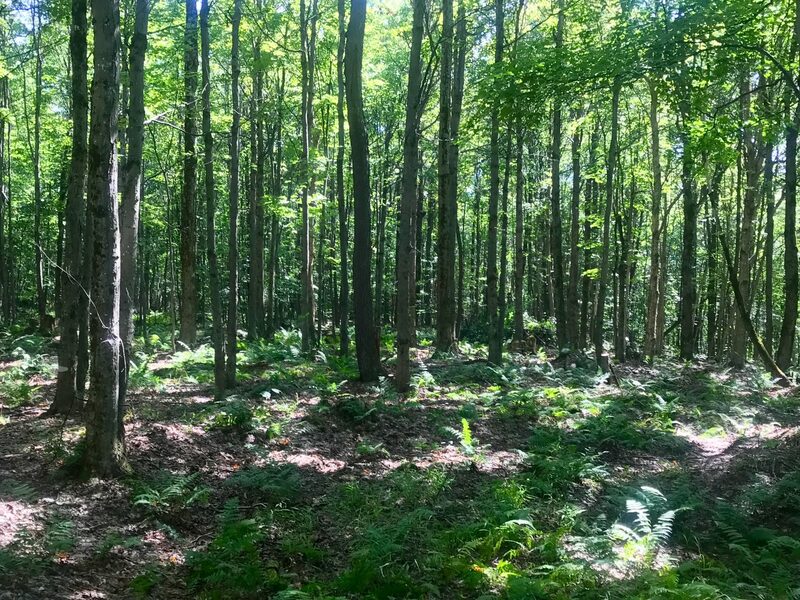 The timber has not been logged in many years and holds good future timber value. 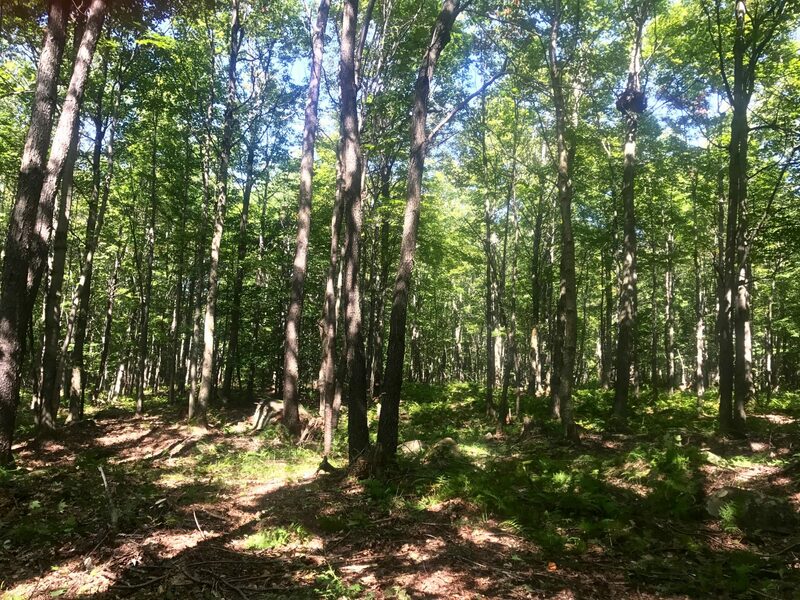 The terrain is varied, with rolling hardwood knolls and small pockets of evergreens and a narrow swamp in the back, making for excellent deer and grouse hunting. 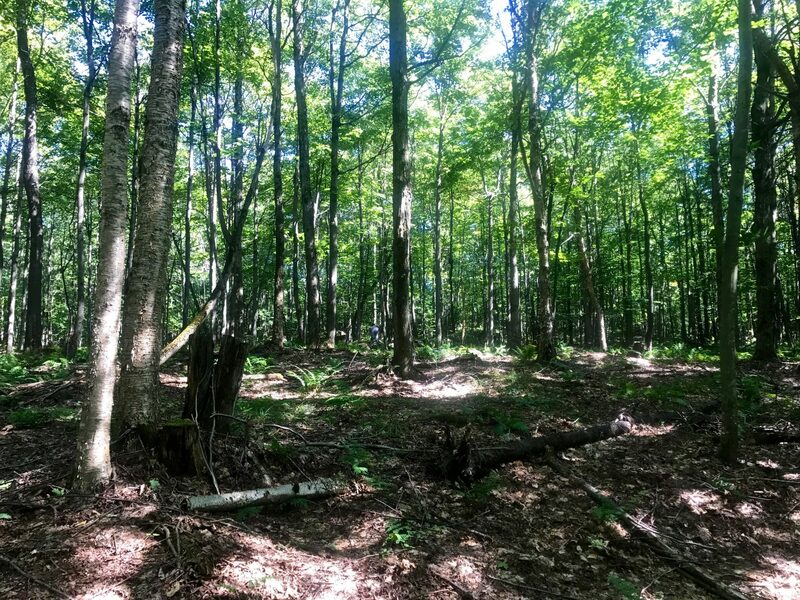 This piece of Adirondack property makes for a terrific opportunity for an Adirondack deer camp or a remote getaway cabin.